It nourishes the nerves and improves nerve function to help you maintain calm during stressful situations. It is also good for people who do physical labor or exercise a lot, to help the body adapt to physical stress. It is also a powerful Medhya Rasayana, which means that it enhances all three aspects of mind power (Dhi -- comprehension; Dhriti -- memory; and Smriti -- recollection). Ashwagandha nourishes the crucial mind-body connection and psychoneuro immune response (called PNI). It helps coordinate the mind and senses, as well, which is essential for good quality sleep. It balances the mind (Prana Vata). This is essential for happiness in the face of mental or emotional stress. It increases the quality and quantity of Ojas, the master coordinator between the body and consciousness. It helps pure consciousness slide into the physiology. It has a Sothara effect -- which means it helps clear impurities (Ama) from the various channels of the body. 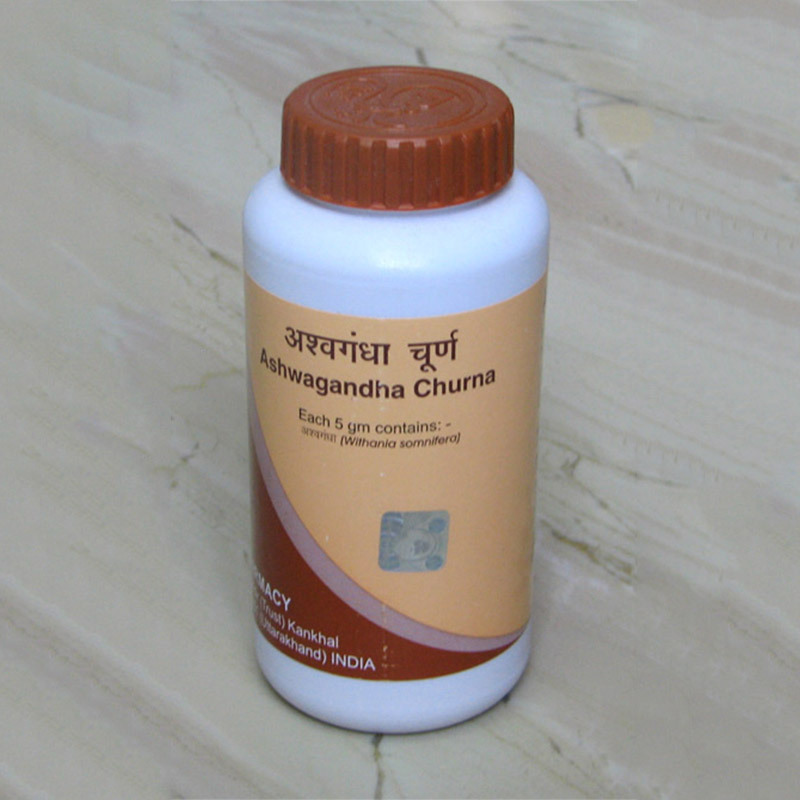 Ashwagandha enhances virility and has aphrodisiac properties, especially for men.